A broad instruction to set up and fine tune Pricing Table for content and service at BigCommerce website. Setting of the tutorial doesn’t need skills in web development and will take around 1 minutes. 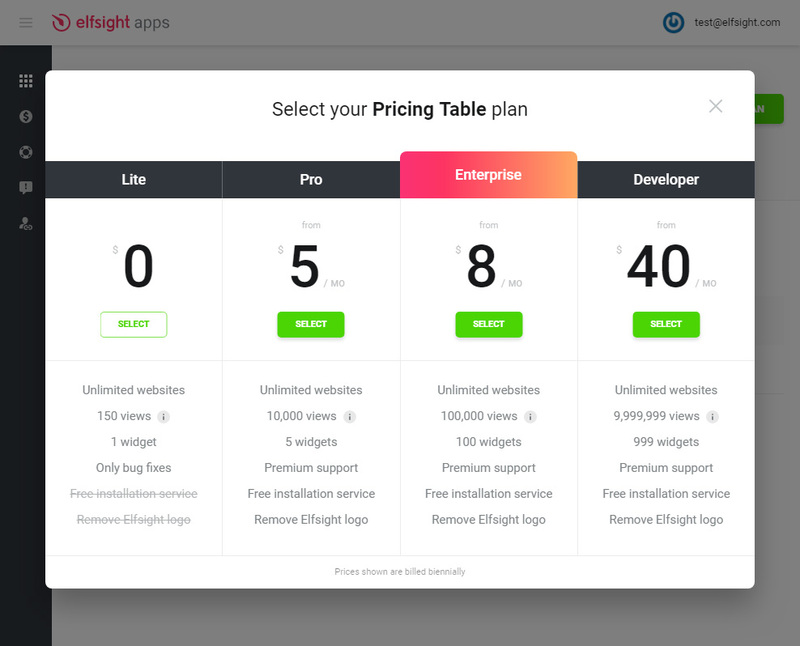 Describe main points and plans for the content or services to get customers at once with unique BigCommerce Pricing Table by Elfsight. Apply developed layouts or choose each element individually, our widget will successfully suit design of your web resource. Make the specified below steps to get the app for BigCommerce website. To set a app for your BigCommerce website it is necessary gradually to make below-mentioned points. If during fulfilling you will see questions, communicate with the Support Center. Type active e-mail address mail box and generate a password. If you already profile, you can simply log in. In the catalogue select Pricing Table and press it to pass to web page of the plugin. 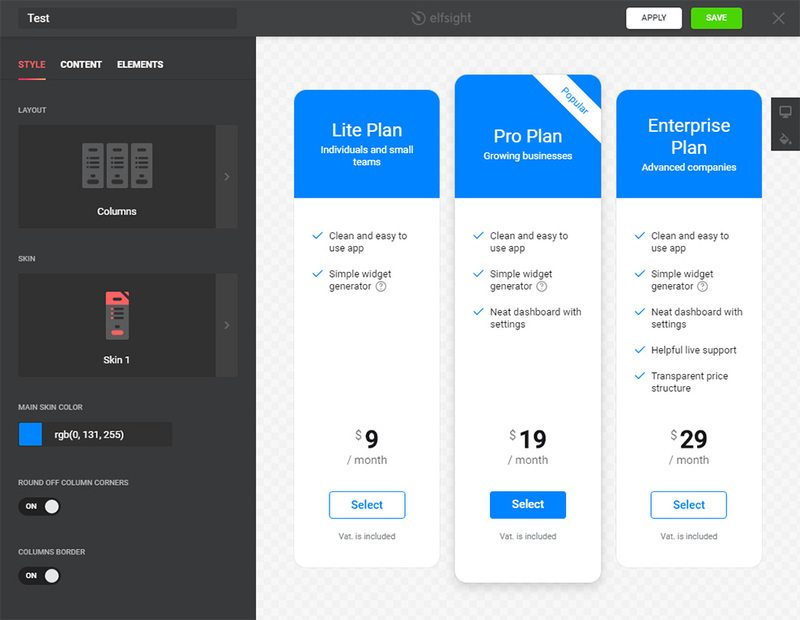 Select the preferred template or create your plugin from the scratch. More details of all characteristics can be found on the plugin page. Basing on traffic of the site choose preferable offer from the proposed. We have free plans, as well as chargeable subscription. 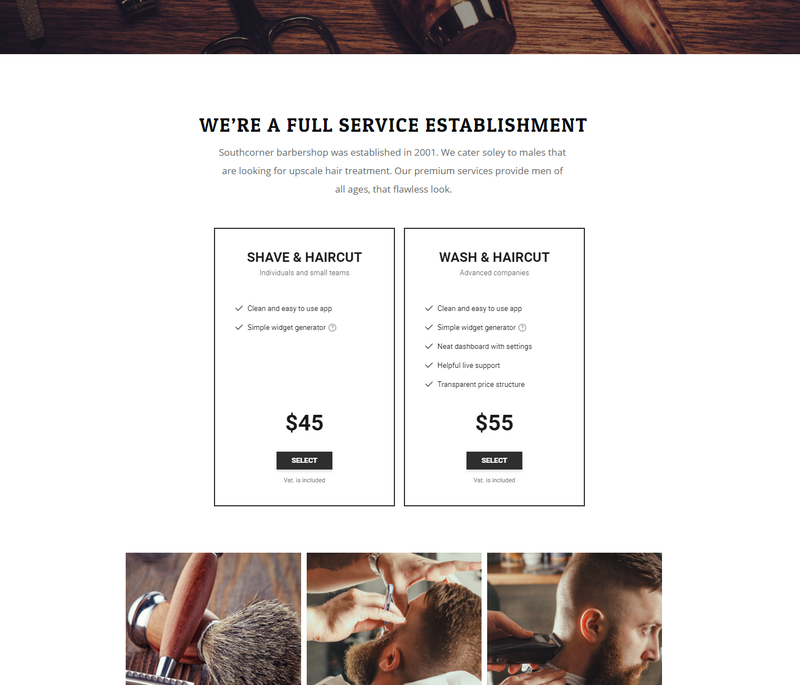 Finalize the first part getting the code that you need to add on your personal site. Enter to admin panel to edit your site. Click “Web Pages” to select the page you need. The Pricing Table has been successfully installed! How to edit the settings of the app after implementation? After implementation the app to the site, all parameters should implement on your own profile at Elfsight Apps. Implement changes to the handy editor and save them, all adjustments will be set automatically and do not claim code changing at your BigCommerce website. 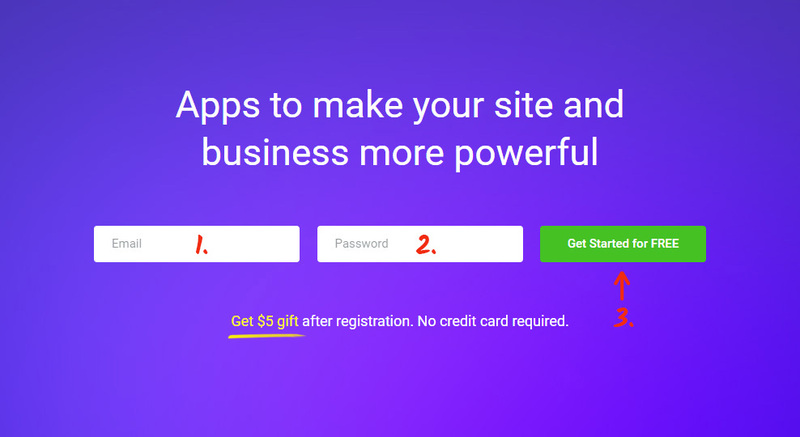 This is a cloud resource for changing your business website using apps. Add high-performance solutions or integrate your website with social networks to grow the number of subscribers and clients. 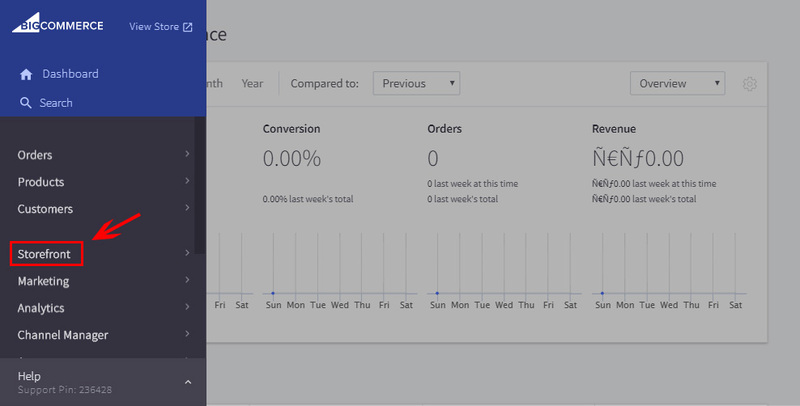 Display the Bigcommerce Pricing Table right now! Build your plugin with an original appearance for your site.